New Delhi: In a big blow to the Shiromani Akali Dal (SAD), former Army Chief Gen JJ Singh resigned from the party on Wednesday over "disillusionment" with the party leadership. 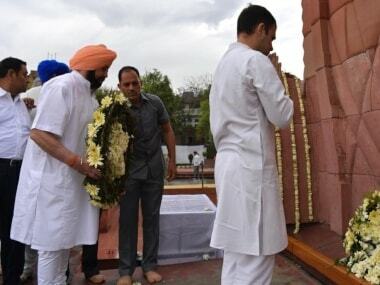 Singh, who also served as the Governor of Arunachal Pradesh, had joined the Akali Dal with much fanfare ahead of the Punjab assembly elections in early 2017 and had unsuccessfully contested against Chief Minister Amarinder Singh from the Patiala assembly constituency. While Singh cited personal reasons behind his resignation, he said he was unhappy with the actions of the Akali Dal leadership in the last few years, including those raised in the social media and TV channels. "I have resigned with a heavy heart from the Shiromani Akali Dal on 11 December, 2018 and from the position of president of SAD Ex-Servicemen Wing. "I am unhappy with actions of the leadership of the SAD in the last few years, such as those raised in the social media and TV channels and various demonstrations, morchas and protest marches," he said in an open letter to Punjab. 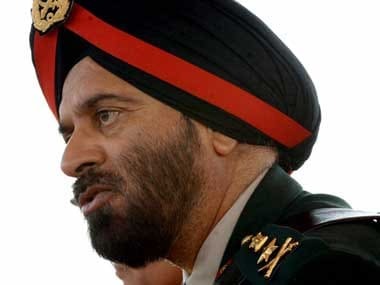 The former Army chief, who was the first Sikh to hold the post, said he entered active politics with the aim of serving the people, after "very satisfying tenures" as the Army chief for almost three years and as the Governor of Arunachal Pradesh for 5.5 years, where he claimed was given the sobriquet of a "People's Governor". 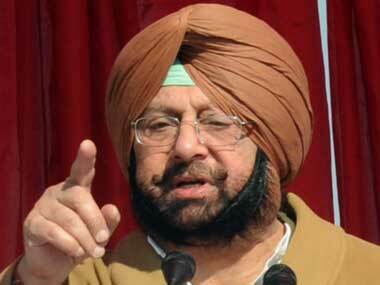 "Today, I feel disillusioned particularly with what I have seen and experienced in Punjab since 2016. Further, my mission to serve the people will not be affected by this decision," he said in his open letter. In his resignation letter to SAD chief Sukhbir Singh Badal, he said he was resigning from the party for personal reasons. "I wish to inform you with a heavy heart that I have resigned from Shiromani Akali Dal and from the position of president of Shiromani Akali Dal, Ex-Servicemen wing with immediate effect due to personal reasons," he said in his letter. Asked about his future course, he said he wished to serve people and kept his political options open. "I want to serve the people and the country," he told PTI. Gen (retd) Singh was the first Sikh officer to become the Army Chief. He fought the 1965 and 1971 wars, apart from being among the architects of defeating Pakistani intruders in Kargil. He served as the 22nd Chief of the Indian Army from 31 January, 2005, to 30 September, 2007.